The prominent Democrats met for lunch last week to discuss Abrams's political future. Biden advisers say that could potentially include being the former vice-president's running mate. The political rumor mill is turning, and word on Capitol Hill is that Joe Biden is considering a 2020 campaign run with former Georgia gubernatorial hopeful Stacey Abrams already tapped as a potential running mate. Others believe that while the decision could attract younger voters, not waiting to consider somebody who is already running in 2020 could be hurtful to his campaign. 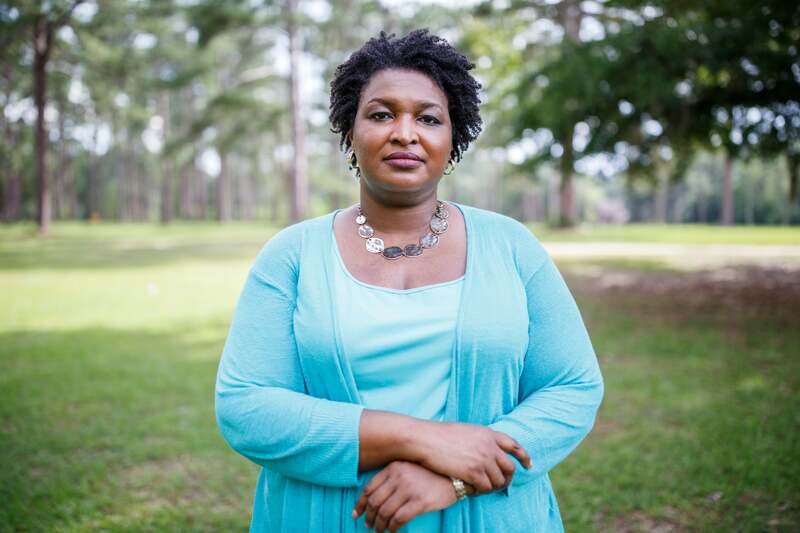 Even if Abrams is not selected to be a presidential running mate, she has made it clear in the past that she will definitely run for political office again.